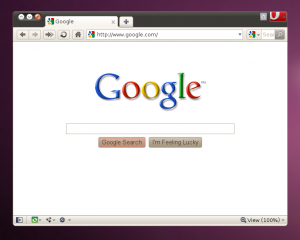 In trying to keep with the Opera wishlist idea that was started in July 2007, I’d like to list 5 things that I would like to see completed or implemented (some for Windows and Mac as well) by the time Opera 10.5x final is reached for Linux. 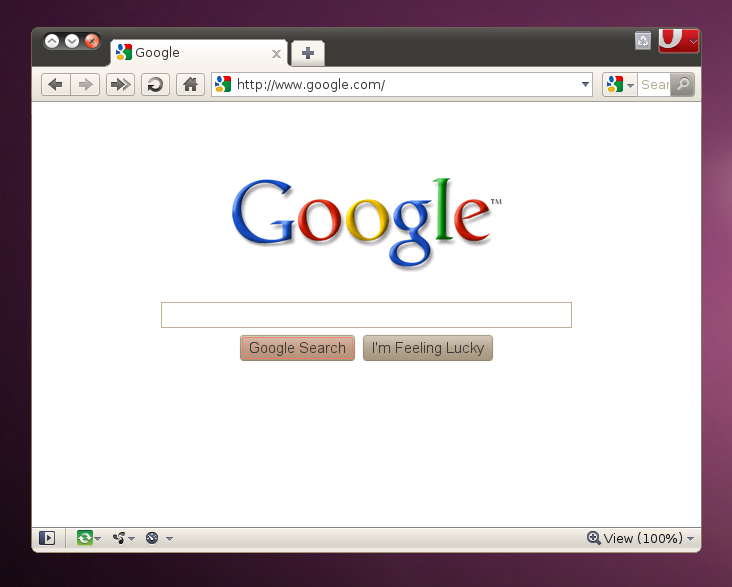 There’s no better time to do this then now, with the hint of an Opera 10.53 Beta 1 on the FTP servers for Linux! Dragging this tab back into the tab bar results in a fall-back to the old way that Opera handled moving tabs and you now see an arrow insertion point rather than a smooth transition of the tab falling into the tab bar and others making room for it…as Google Chrome does. Then the transition to moving the tab into a tab bar again should be polished so the entire process is aesthetically pleasing to see. Merge the tab bar and title bar. This has been done in Windows for XP, Vista and 7 in Opera 10.5x thus far and would carry over very nicely to the Unix/Linux platform as well! I mentioned this a while back, but it still deserves a place in my wishlist. 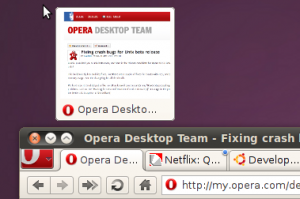 More complete Opera Link support. 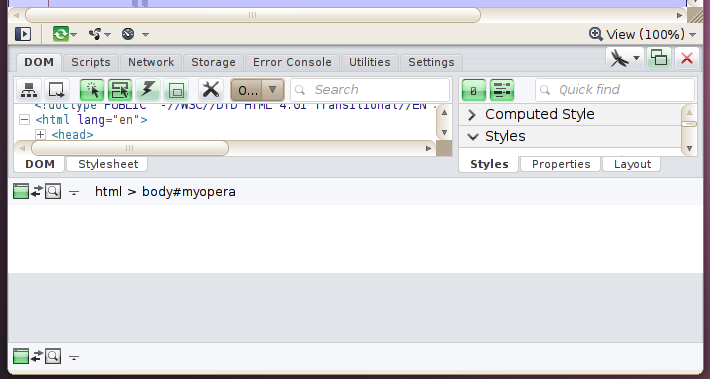 I think we all expected more settings to be synchronized via Opera Link when it was first introduced. Unfortunately, though, we’ve seen only stability and maintenance updates for the same feature set while other browser venders (Google and Mozilla) are now beginning to grow close to releasing similar and more complete solutions. I have been looking forward to being able to synchronize my complete “Preferences” settings (including opera:config), mail/chat/feed accounts (just the account information…excluding locally stored mail), as well as my stored passwords for a very long time and I know that I’m not alone. It would also be very nice if Opera implemented Opera Link as a user sign-in to show that users bookmarks and settings instead of merging with data that is already stored. I’ve been wanting this “messenger” style support for a while now and it looks like Mozilla Firefox could already implement this with Weave and a built-in Account Manager. Vastly improved interface for Dragonfly. In its current form, Dragonfly is very usable and offers a great number of features. The down side to Dragonfly, however, is one of inconsistency. It would be much easier to use if the interface matched Opera’s own interface much more closely. Now lets see what kind of beneficial wishlists YOU can come up with (for Windows, Mac and/or Linux)! Post a link to your “top 5 wishlist” in the comments below! 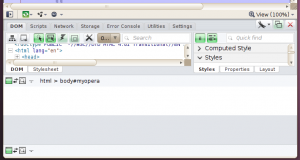 Currently, Opera opens a plugin when it is needed, and it stays loaded from then on. This means that a plugin that is loaded to play a sound now claimed the audio, and no other application is able to use sound, including my xmms that should play my internet radio. When a page has set the property to not display images, and a link on that page opens in a new tab, opera changed behavior to also disable images on that new tab. Though that may sound like a fix, and there indeed is some logic in this, I sure prefer the old behavior, and really would like to see an option to disable tab attribute inheritance for newly opened tabs. (This of course does not apply to links followed within the same tab, where inheriting these attributes makes a lot of sense). I wouldn’t count on that. There are just too many WMs on Linux/BSD, even implementing this only for KWin and Metacity would require more work than it’s worth (just think how many Linux users with KDE/GNOME and Opera are there).